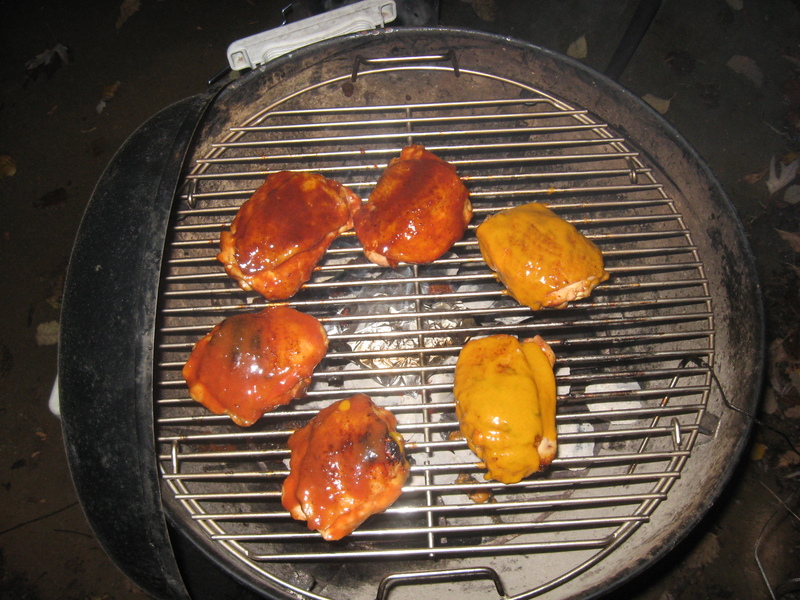 This entry was posted in Product Reviews, Sauces and tagged barbecue, BBQ, BBQ sauce, BBQ sauce reviews, Chicken, mustard-based BBQ sauces, South Carolina, That's Good Mustard BBQ Sauce. Bookmark the permalink. I agree Wayne, it is a nice Mustard sauce, I have reviewed it as well. Nice review Wayne. 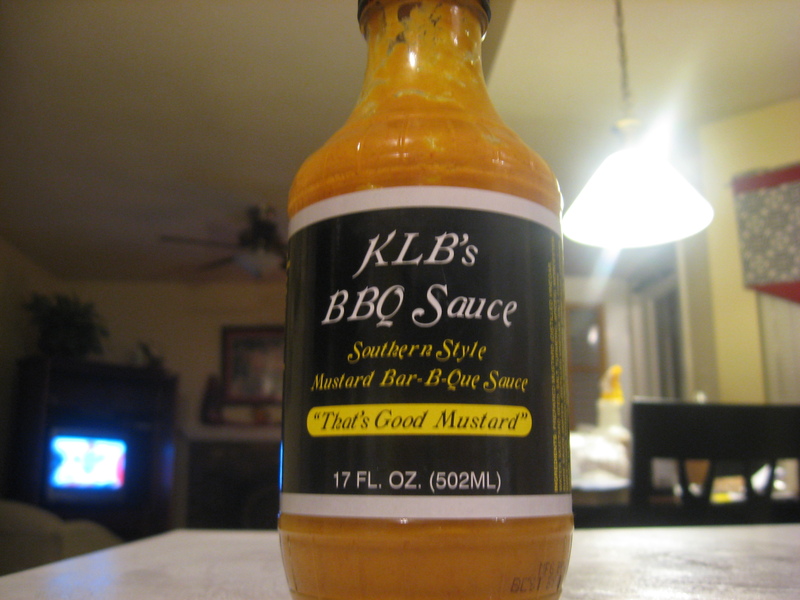 I’ve become a big fan of mustard-based BBQ sauces, but in my short time trying a few different ones, I’ve found they lean far to one side or the other. 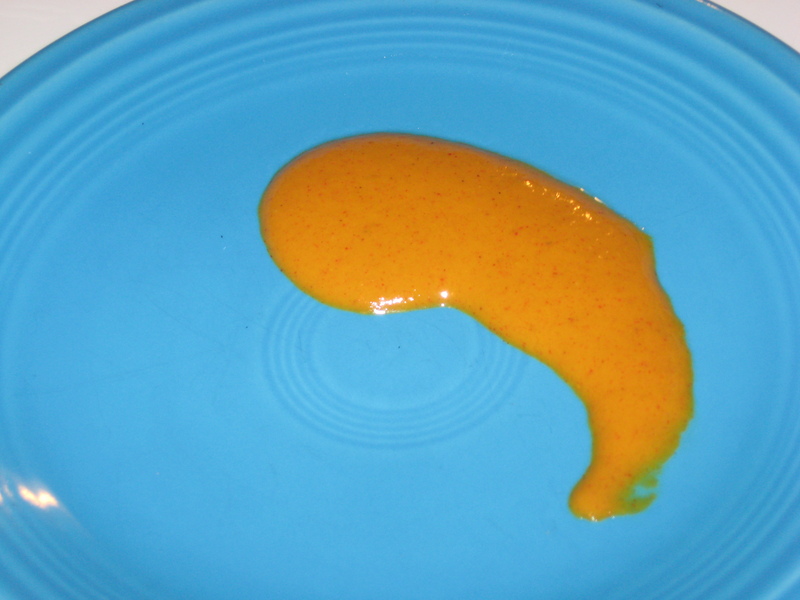 Either very mustard-y intended for BBQing, or a BBQ sauce with a mustard base. I like the latter. Which side would you put this sauce on? 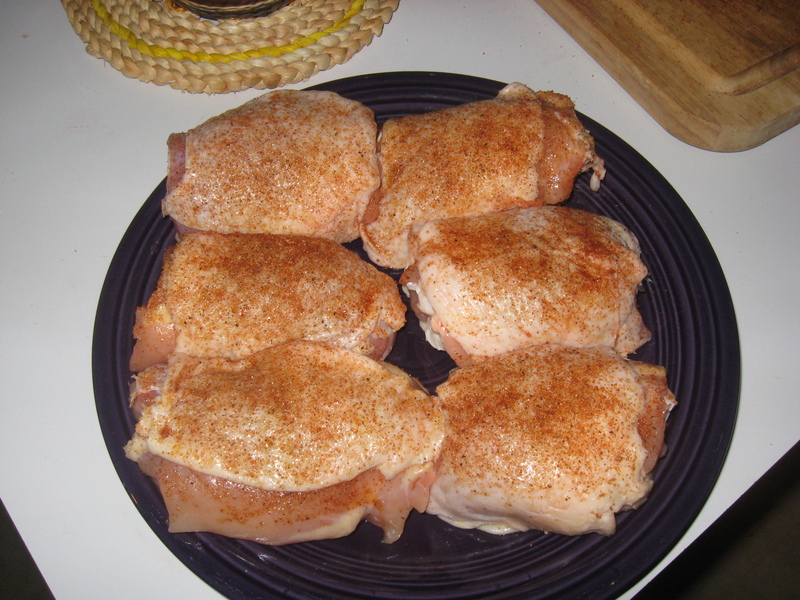 It looks delicious and I like how it appears to have “set” nice on the chicken. Brian, thanks! I was very pleased with how this one turned out. This sauce is very proud of its mustard roots, so I’m inclined to say the former. 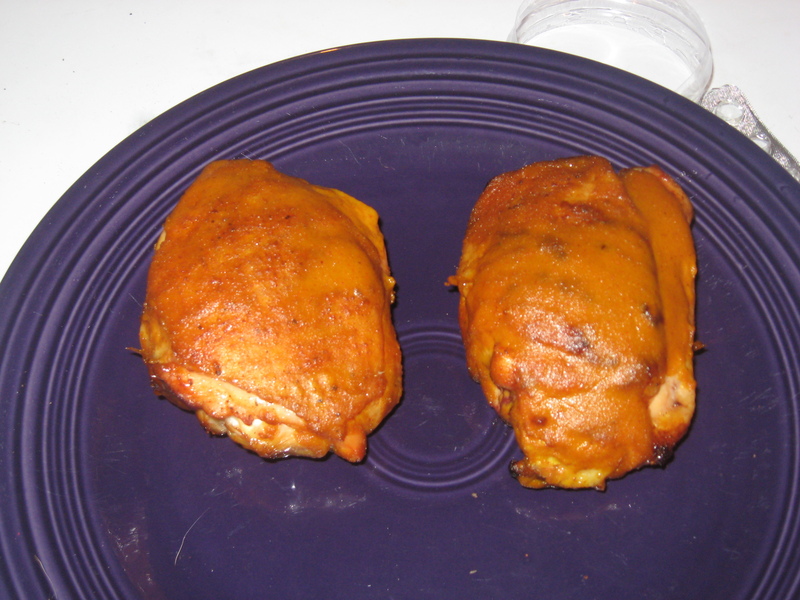 However, the mustard flavor blends in quite nicely into the meat.